In Haitian Vodou, Ezili Dantor is revered as the Iwa, or spirit, of motherhood—single motherhood, in particular. 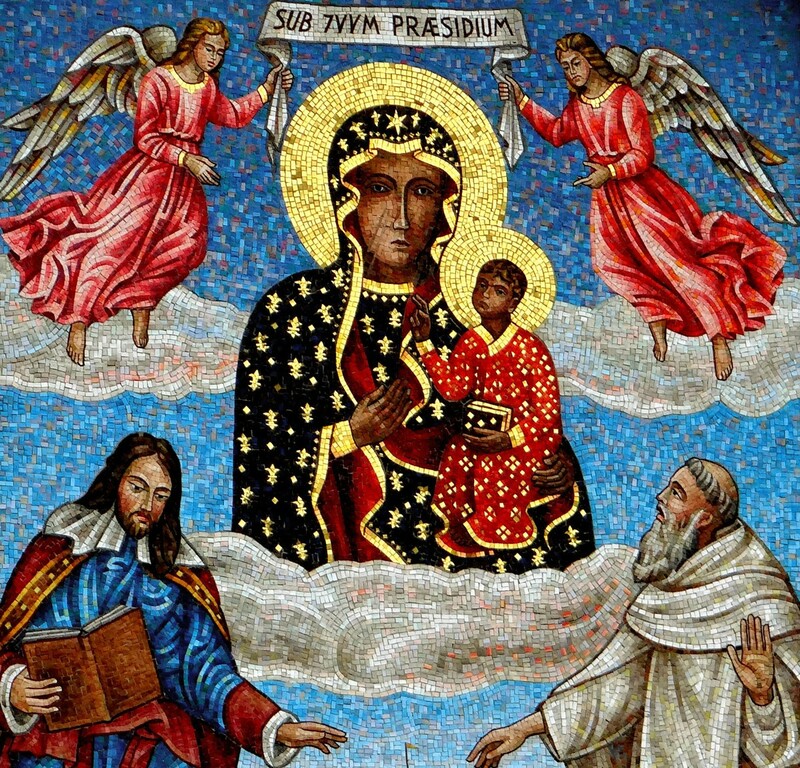 Sometimes represented by the image of the Black Madonna of Częstochowa, an icon brought to Haiti by Polish mercenary soldiers in the 19th century, Ezili Dantor has also been represented in other ways, sometimes with the scarred face of a warrior. She can be something of a badass, as these images attest. It is said that Ezili Dantor’s favorite offerings include a fried pork dish called griot, crème de cacao, rum, Florida Water perfume, and strong unfiltered cigarettes. A protector of children, Ezili Dantor is widely regarded to be tough, even a little wild, but she is first and foremost a mother. Though not hesitant to be a disciplinarian, she will defend her children and family with every fiber of her being. She is said to honor honesty, vulnerability, and hard work, and she is represented by the Queen of Swords in the tarot. Tuesday is her sacred day.